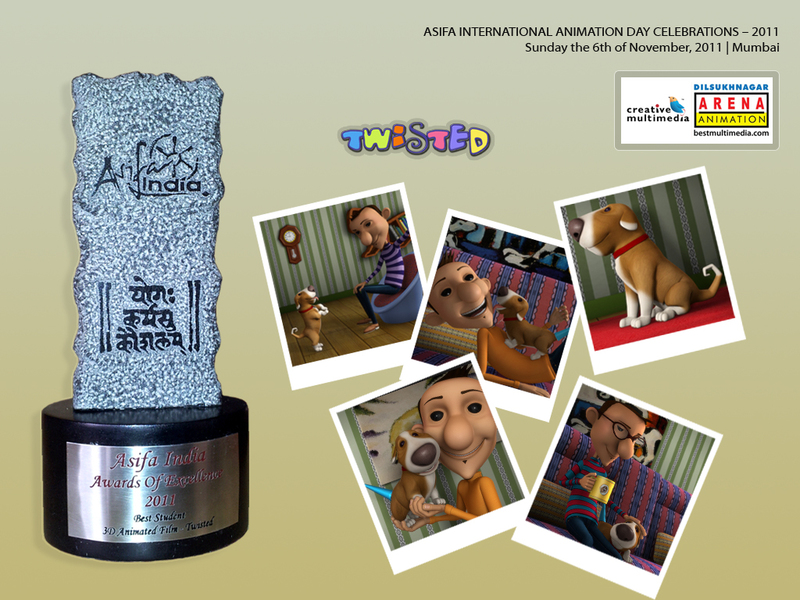 Dilsukhnagar Arena, India’s Largest Digital Media Academy celebrated the 2012 edition of Pixellence Awards, an annual extravaganza aimed at recognizing and honoring shining Digital Media talent, at Hyderabad on Thursday, the 26th of January, 2012 from 4. p.m. to 8 p.m. amidst scores of students, parents and staff. 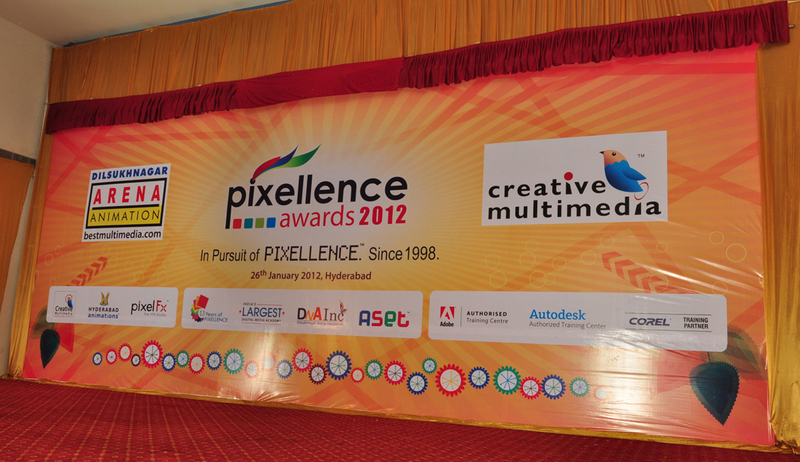 Pixellence Awards-2012 commenced at 4 p.m. with the customary address and presentation on Dilsukhnagar Arena (The flagship of the Creative Multimedia Group-India’s only Digital Media Academy backed by full-service Animation and VFX studios) by the CEO,RajaSekhar Buggaveeti. 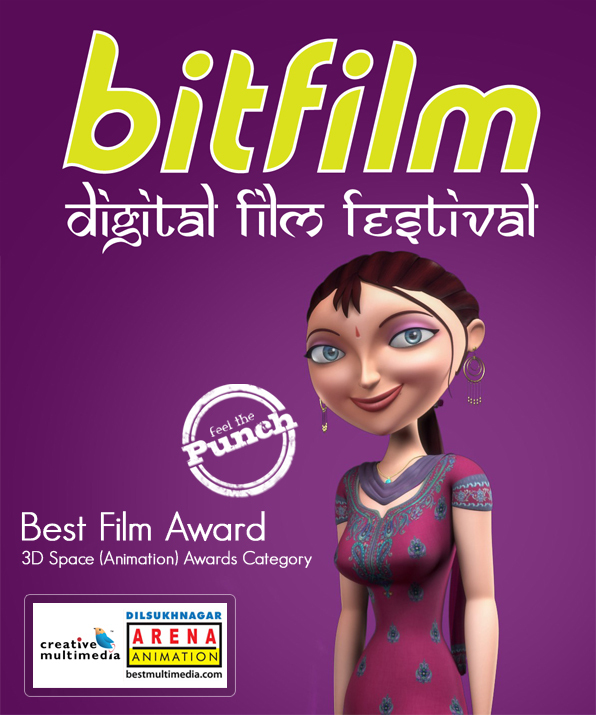 The prestigious Pixellence Awards which are synonymous with Digital Media Excellence were presented to 31 talented students of Dilsukhnagar Arena in various categories of Animation, VFX, Web and Graphics by the CEO, amidst thunderous applause. Pixellence was at its enthralling best as students, staff and even the CEO of Dilsukhnagar Arena passionately took to the stage with scintillating performances to make it a truly memorable day. A troupe of tiny tots dressed in silky whites appeared magically on stage like angels and stole the show with a heart-touching song-dance performance. 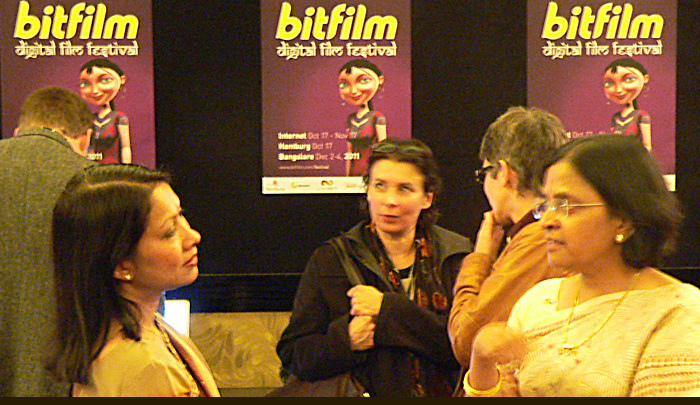 Post the awards distribution ceremony, RajaSekhar Buggaveeti thanked all the students, volunteers, performers and staff for gracing the celebrations and making it a grand success.